Fanomena – Innovate. Together. Forever. | Fanomena provides tailor-made leading event technology solutions. Our multi-awarded event technology solutions create a new digital space for event organizers and delivering outstanding measurable results. 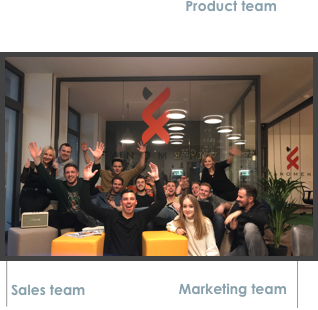 We are Fanomena, nice to meet you! Giving our customers the power to create and share information of specific interests in the most interactive and engaging way. Innovation is deep-seated in our DNA. Innovate or die. Make progress in a reasonable time. The team determines the success of the company. Our team is in the center of attention – and in the center of this slogan. It is not enough to innovate one day and relax for the next months. It is necessary to improve everyday – every.single.day. Daily innovations and improvements lead to a change of the future. 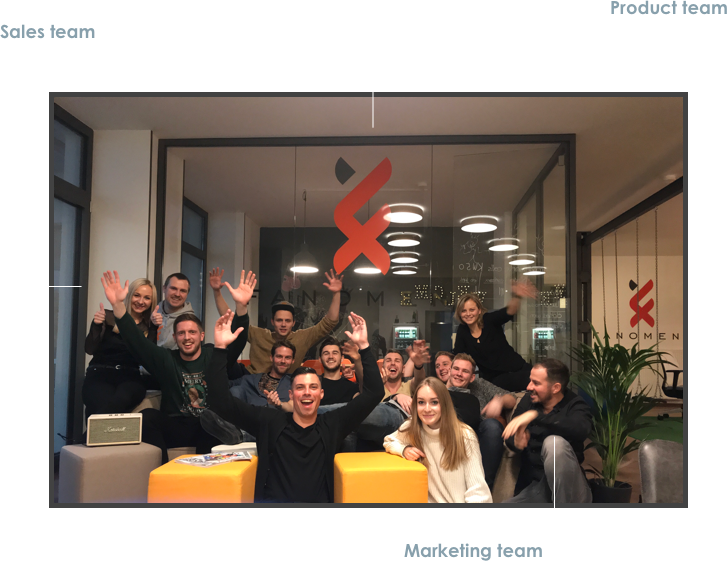 We have confidence in our team and are convinced that our team can shape a better and digital future.We work together to achieve our goals through open and respectful interaction. With the three main areas of Marketing, Sales and Product development, we want to pave the way to a successful future. The activities of Marketing should increase our awareness on the market and help the Sales department in convincing potential customers. The Product team’s main task is to satisfy our customers by lifting our products to the highest level. This role’s primary responsibilities will be to create beautiful visual and user experience designs for our products, and to support the Marketing team in creating digital publishings, advertising materials and web designs. 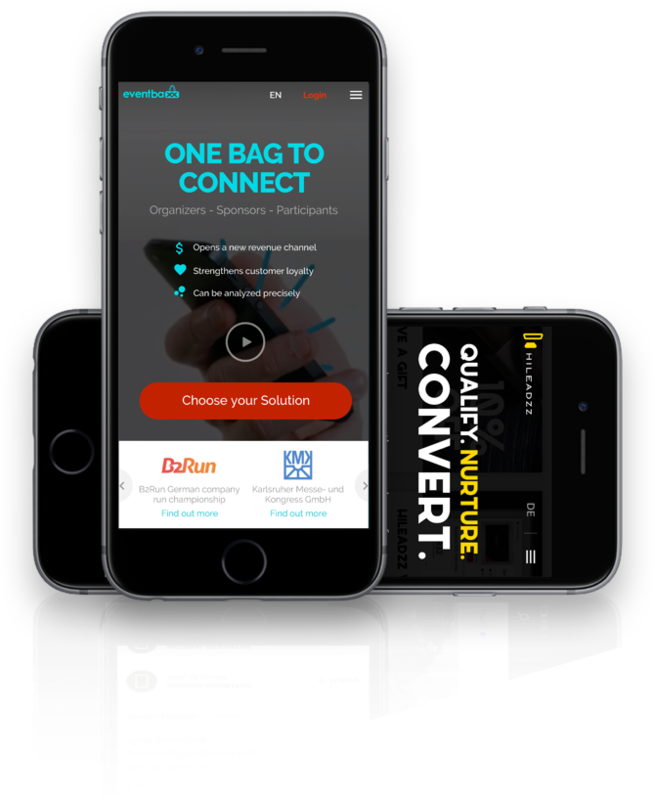 The digital Goodie Bag allows to combine different channels to connect sponsors with the participants of an event. By renouncing on print materials, not only costs can be saved, but new revenues can also be generated by integrating sponsors. The solution can be adapted for all types of events and can be personalized for each participant. Increase the number of qualified leads and close more deals fully automatically. With the digital Businesskit, you can send individual content to each of your leads and track their interactions. Additionally you increase the data quality in your CRM, which we link with hileadzz. 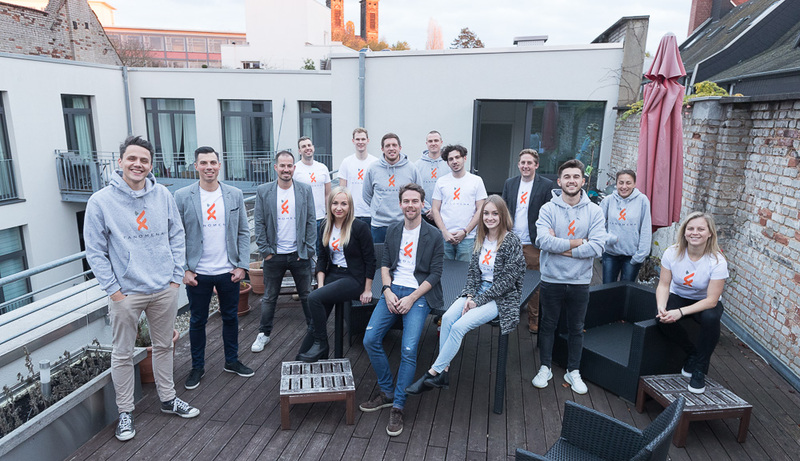 Marc Grewenig developed the digital goodie bag for events with his start-up eventbaxx. In 2015, his team won the creative sonar. Now he was asked about the development of the company and the product. 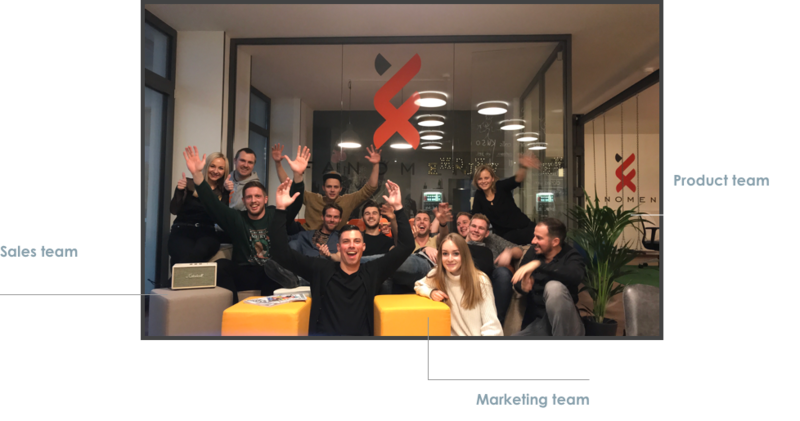 XING Events, the only provider that combines event management software as well as business network, and Fanomena GmbH announce their business partnership. eventbaxx. Kristian provides enormous added value through his experience in development and his courage to pursue visionary approaches.